Paul Pogba was back in the side but failed to impress Mourinho, who said the woeful display did not come as a shock to him – a damning verdict on the players he picked. Mourinho said: “I didn’t learn anything from this game, nothing that happened surprised me at all. No, not pleased [with the performance]. 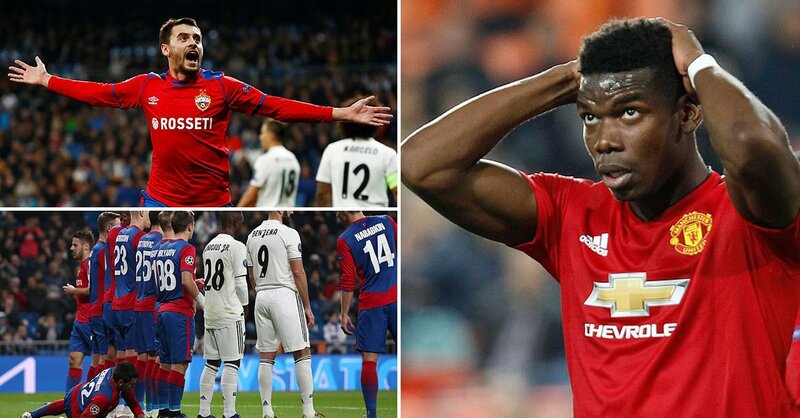 Juventus’s shock defeat to Young Boys meant United would have gone through as group winners had they beaten Valencia. “Before the game I told the players if we win tonight and Juventus win, we did our job,” said Mourinho. Mourinho was forced to bring on Ashley Young, Jesse Lingard and Marcus Rashford – who scored late on for United – but revealed he did not want to use them ahead of Sunday’s trip to arch rivals Liverpool. “In the end my team improved when I made the changes I didn’t want to make,” said Mourinho. “Which is a little bit of frustration because I didn’t want to play the three players I played in the second-half. Mourinho is facing up to a major injury crisis ahead of the trip to Anfield, with several players injured and set to miss out. “Chris Smalling is injured, Victor Lindelof is injured, Matteo Darmian is injured, Anthony Martial is injured and Diogo Dalot is injured,” said Mourinho.